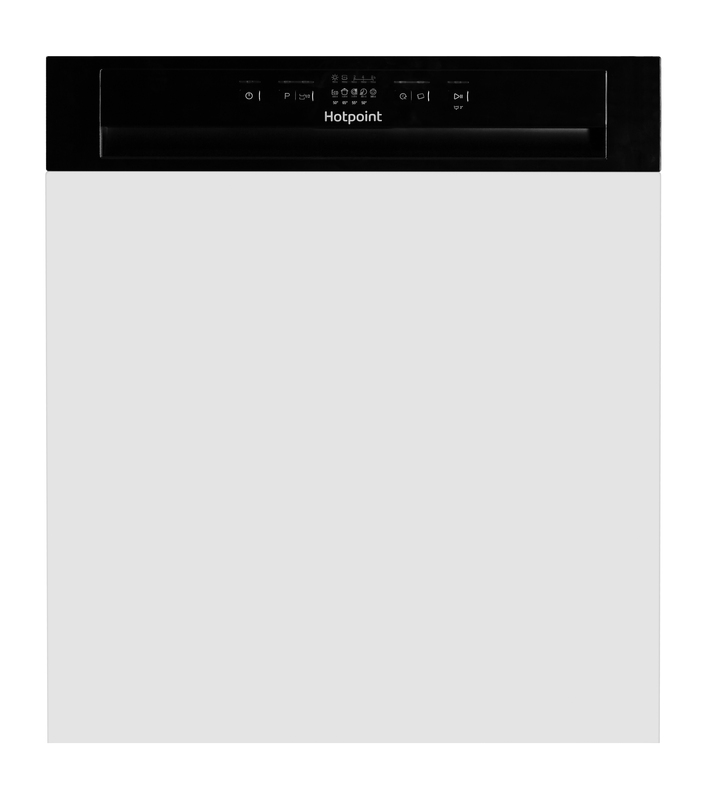 Streamline your kitchen's décor and never have to wash up by hand again, thanks to the Hotpoint Aquarius HBC 2B19 Integrated dishwasher in black. With an adjustable top tray, you can create extra space in the basket below for larger pans or jugs. Together with room for up to 13 place settings, the everyday clean-ups and after-party clear-downs become a breeze. Featuring a 11L cycle to efficiently clean your dishes using only the resources necessary resources, the LED Interface lets you easily select the best program for your needs, including Intensive, Eco, Express, Soak and Half-Load cycles. 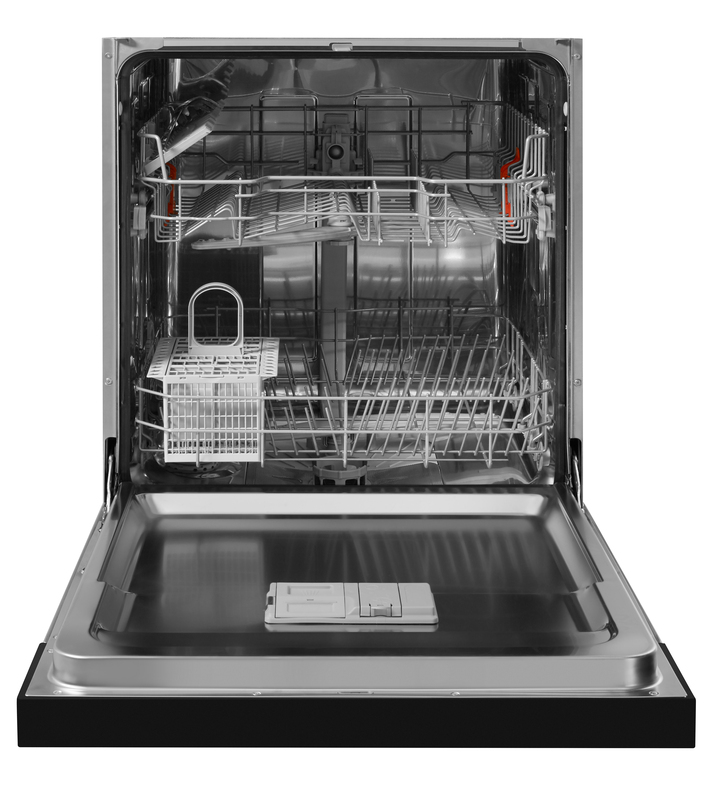 Complete with a Stainless Steel Tub for better hygiene, the Hotpoint Aquarius HBC 2B19 X Integrated dishwasher includes a Delay Timer, an A+ energy rating and Fast Fix system to integrate with your door panels.